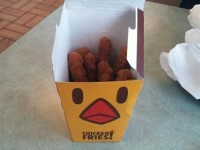 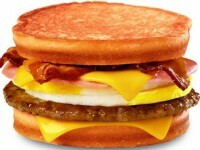 Have you every been to Burger King, and didn’t know which meat you wanted in your Croissan’wich? 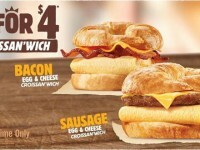 Apparently enough people have, because Burger King has added a new Croissan’wish to their breakfast lineup that includes all the meats in one sandwich. 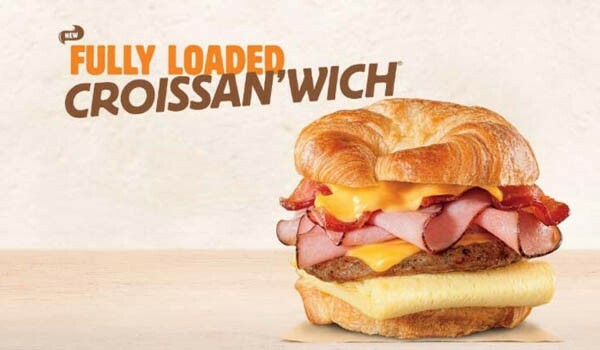 The new Fully Loaded Croissan’wich boasts a sausage patty, bacon, and Black Forest ham all being utilized together with American cheese on a buttery toasted croissant.